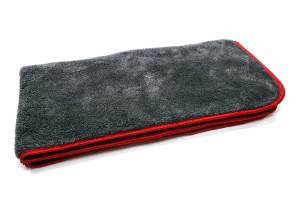 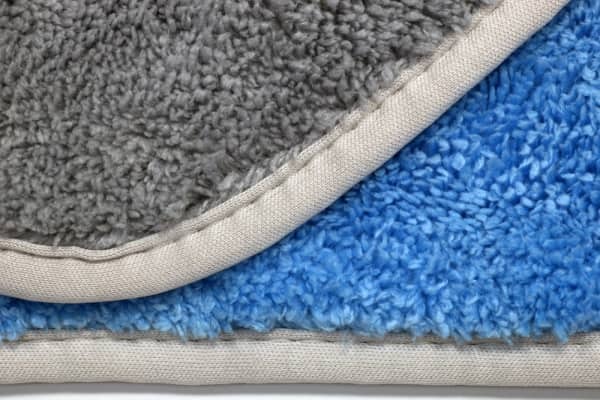 These extremely soft microfiber car wash towels feature an extremely dense weave and high pile. 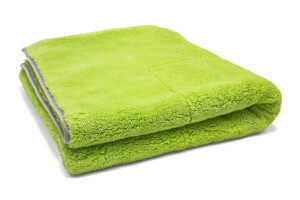 It is the preferred towel for quick detail wipe downs, and waterless dry car wash methods. 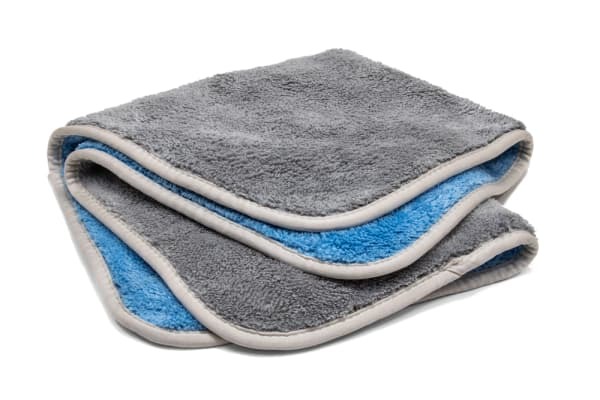 Featuring a high pile on both sides (DUO PILE) these soft microfiber towels will pull dirt away from your painted surface where it cannot scratch.